His secret is his downfall. A riveting, first-person tale in the tradition of Go Ask Alice and Lucy in the Sky. The author of this fictional diary began writing for a class assignment, but soon it became much more to him. As the star player of his high school football team, he faces a lot of pressure and expectation. Not to mention the secret that he’s harboring inside. The secret that could change everything. 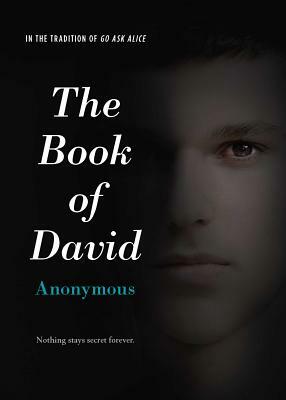 And as David quickly learns, nothing stays secret forever. His innermost thoughts and feelings are chronicled in the diary he left behind.